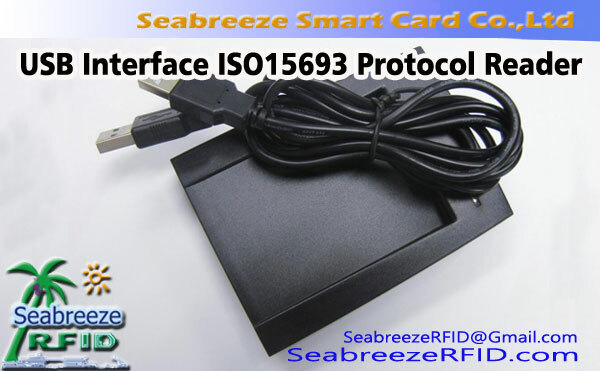 Multiple Data Format DIP Switch 125kHz RFID Reader, Multiple Data Format DIP Switch 13.56MHz RFID Reader, Multiple Data Format DIP Switch ID Card Reader, Multiple Data Format DIP Switch IC Card Reader, ID Reader s zakonik Format Prilagojena Switch, IC Reader s zakonik Format Prilagojena Switch. 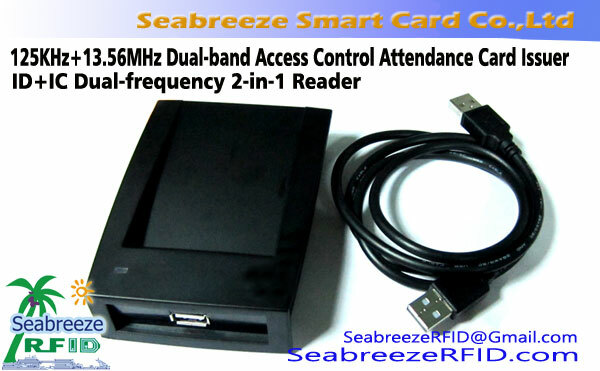 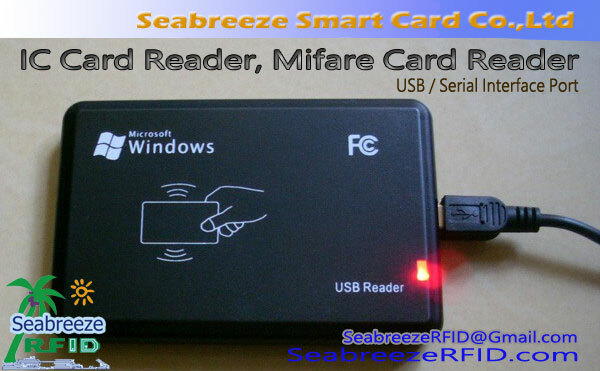 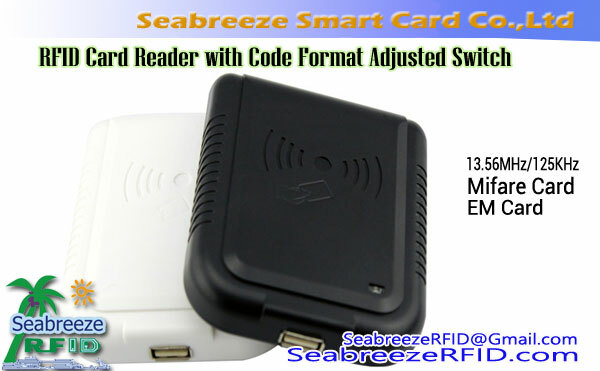 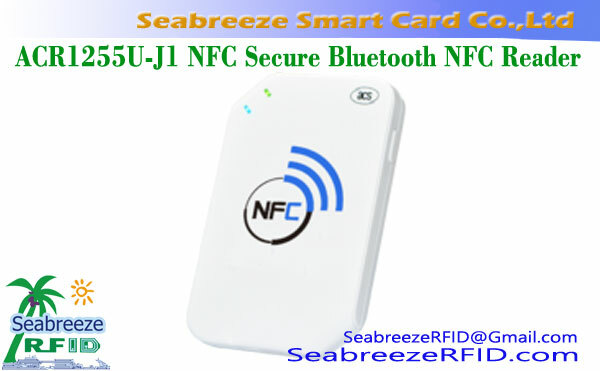 SeabreezeRFID LTD.
YJ33-R40 model 125KHz contactless USB drive free ID read-only reader, a variety of code output formats, reader select any need to dial the code switch on the back of the output format. 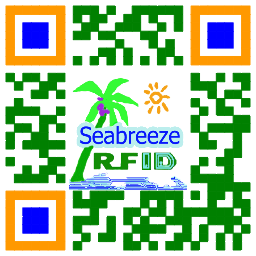 In use process, can dial the plug (vklopi in igraj), don't have to load any driver, read consistently accurate and reliable.